As we pay it forward, we might recall that it was on this date in 1917 that Virginia and Virginia Woolf started Hogarth Press in their house (Hogarth House, after which they named the press), in which they hand-printed in their first titles. The venture soon grew into a commercial business; and although Virginia Woolf relinquished her partnership in 1938, Leonard continued to be involved in the Press, eventually going into partnership with Chatto & Windus in 1946. 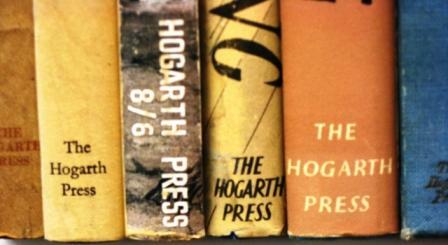 Hogarth Press not only published works by the Woolfs and their extended Bloomsbury circle (including T.S. Eliot, Katherine Mansfield, Rupert Graves, and Christopher Isherwood), but also in the fields of psycho-analysis and translation of foreign, especially Russian, works. Your correspondent is headed several time zones away, and so must suspend the regular drip of (Roughly) Daily for a time. Regular service should resume around April 5. 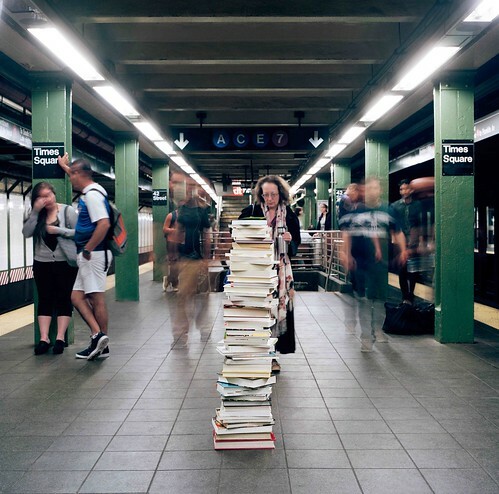 Here’s hoping that, in the meantime, readers will pick up a book and enjoy!